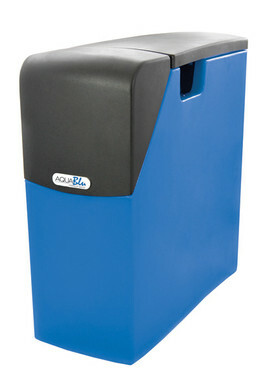 The AquaBlu Water Softener operates simply yet efficiently, using the Kinetico unique twin cylinder technology. It is reliable, compact, effective, operates quietly and is virtually maintenance free. 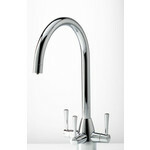 It will only operate on systems fed by tanks and is not designed to work with Combination boilers or Mega-flow systems. Although it's small enough to fit comfortably under a standard kitchen sink or in other small and convenient locations, this amazing system is big on performance. The kinetico valve means the system only regenerates when necessary, saving you water and salt. Adding salt is about the only thing you'll have to do to maintain your Mini Kinetic B system.